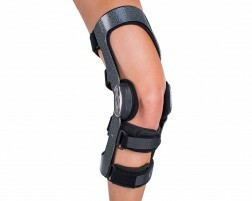 Click on the body part from the list below to see the braces, supports, and therapy products we recommend specifically for basketball players. 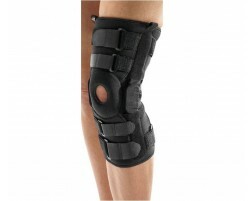 Even mild ligament strains can bring activity levels to a halt. Playmaker II issues the stability needed and the comfort required to empower movement. Playmaker II is the right move, so get your move on! Restores strength and muscle tone while relieving pain and aiding circulation. Tones your muscles, sculpts your body,helps you relax and recover faster. 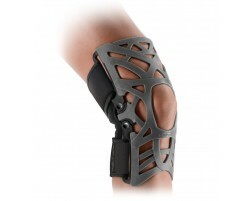 Optimizes your strength and endurance, helps you recover faster, while helping to avoid injury and treating pain.